From his office at the Farm Security Administration (FSA) in Washington, D.C., Roy Stryker saw, time and again, the reality of the Great Depression, and the poverty and desperation gripping America’s rural communities. As head of the Information Division and manager of the FSA’s photo-documentary project, his job was to hire and brief photographers, and then select images they captured for distribution and publication. 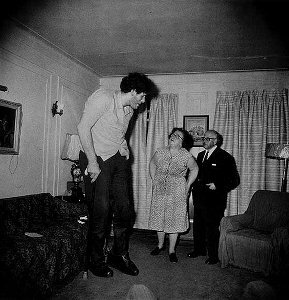 His eye helped shape the way we view the Great Depression, even today. Professionally, Stryker was known for two things: preserving thousands of photographs from being destroyed for political reasons, and for “killing” lots of photos himself. Negatives he liked were selected to be printed. 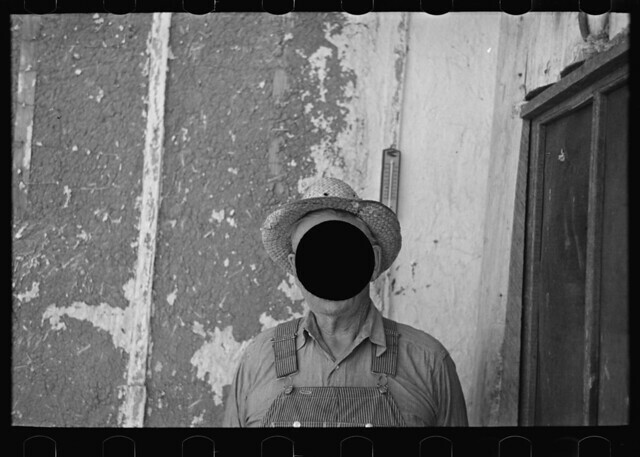 Those he didn’t—ones that didn’t fit the narrative and perspective of the FSA at the time, perhaps—were met with the business end of hole punch, which left gaping black voids in place of hog’s bellys, industrial landscapes, and the faces of farmworkers. 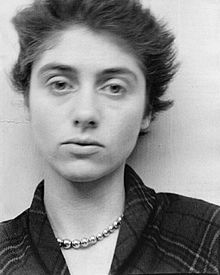 Stryker sought out photographers, among them Dorothea Lange, Gordon Parks, and Arthur Rothstein, and made their images readily available to the press. 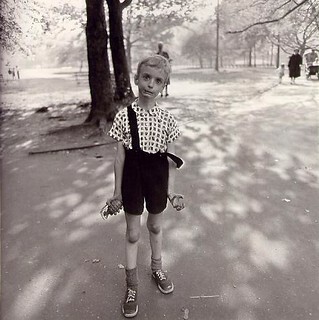 Given the lack of new photography and art being produced during the Great Depression, the photos regularly appeared in magazines such as LIFE and Look. He also had them displayed at the 1936 Democratic National Convention, the 1936 World’s Fair, the Museum of Modern Art, and other prominent venues. The publication of a series of early photographs, including Lange’s Migrant Mother, proved instrumental in pushing the federal government to provide emergency aid to migrant workers in California. 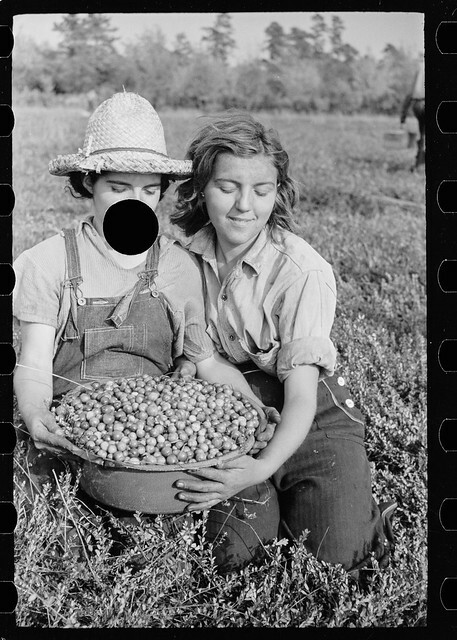 In the effort to represent the FSA and Roosevelt’s signature domestic achievement in a positive light, the chosen photos captured how the idealistic views of farm life were being tainted by poverty, and how the FSA programs were helping farmers reclaim their dignity. Common elements were decrepit housing conditions, the lack of food and clean water, and harsh work environments. 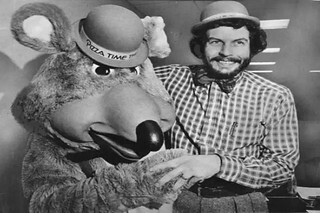 As we celebrate skepticism, we might recall that it was on this date in 1977 that Nolan Bushnell (co-founder of video game pioneer Atari) opened the first Chuck E. Cheese’s Pizza Time Theatre, ultimately a chain of family destinations that served pizza and other menu items, complemented by arcade games, amusement rides, and animatronic displays as a focus of entertainment (and often, birthday party celebration). It took its name from its main animatronic character Chuck E. Cheese, a mouse who sang and interacted with guests. Over 600 outlets are operating today in the U.S. and 17 other countries.